Try some of these ideas for adding a little leopard in your life! Topshop, Funnel Neck Leopard Tunic Dress, $80- Add some sparkly earrings and a bracelet with a pop-of-color heel to complete this look! Mango, Leopard Faux Fur Coat, $149.99- Let your leopard coat be the statement piece and wear it over a classic LBD! Finish off the look with a pop-of-color pair of gloves! Forever 21, Leopard Print Sweatshirt, $14.90- For a more urban-chic leopard look try pairing this sweatshirt with a sequined track pant and chic pair of booties to wow the crowd! Henri Bendel, Debutante Haircalf Clutch, $328- Just starting out with your love for leopard? Carry this clutch to add that leopard-chic touch to any holiday ensemble! Leopard Silk Neck Scarf- Tie this silk neck scarf once around your neck with a loose knot in the middle and wear it with jeans or palazzo pants and an open-neck blouse or add it to a simple black or red dress! 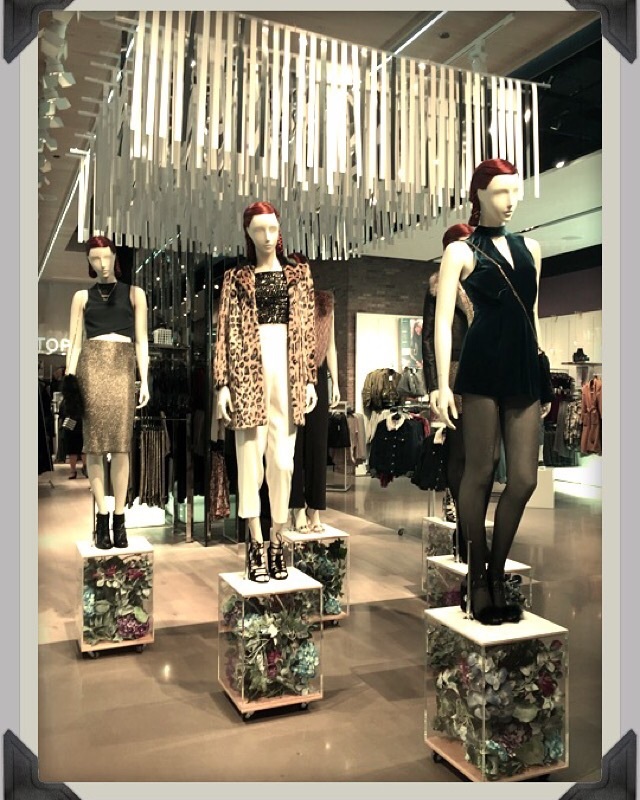 The holidays are right around the corner so contact me to shop for the perfect festive-chic ensemble! 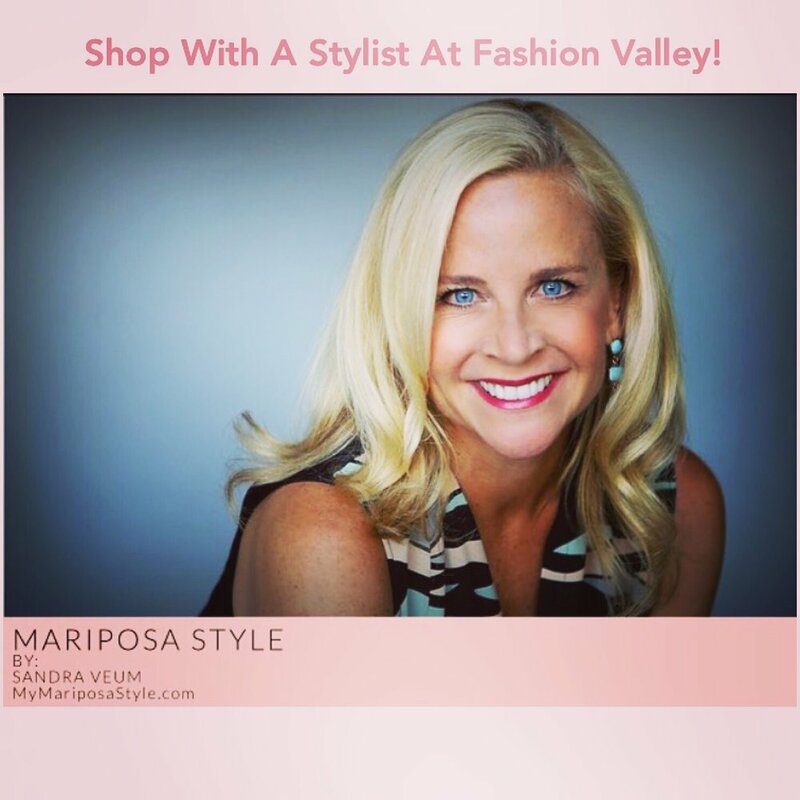 Be sure to ask me about Fashion Valley's VIP shopping experience!